A highly tactile brand with a focus on the in-store experience can often overlook the power of digital. 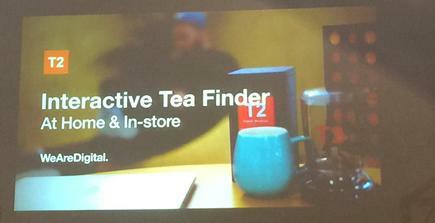 But at T2 Tea, leveraging technology is boosting both offline and online customer engagement. T2 Tea’s head of digital, Anna Kismet, said the brand combines its ecommerce offerings with in-store shopping to create a truly connected experience for the customer. According to Kismet, it’s OK to allow the traditional, in-store experience to lead. Technology needs to be there to help with consumer interest and boost tactile interaction. One of the things T2 has looked at is enhancing the in-store experience to then drive online sales, she explained. “There’s quite a lot of enticement going on online, with offers like free shipping, or $10 off your first order. But for us, deciding what not to do is as important as deciding what to do when implementing technology and driving online strategies,” Kismet said. 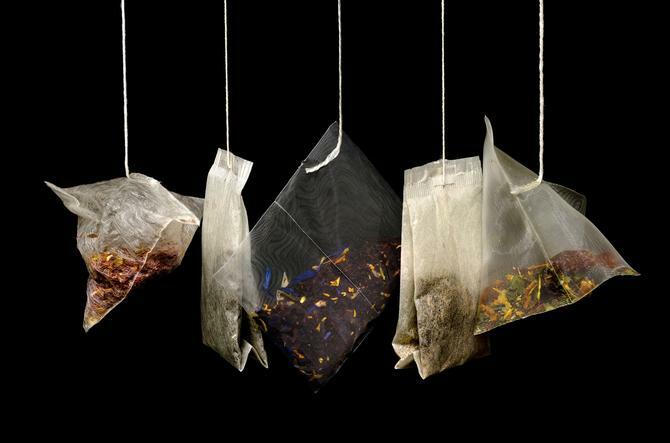 One digital initiative T2 is about to roll out is the ‘Interactive Tea Finder,’ which Kismet claimed will help take the complexity out of exploring the brand’s hundreds of teas. “We have over 200 varieties of tea and the range is so great and the flavours are so amazing, but one third of our customers feel intimidated or overwhelmed coming into a T2 store,” she explained. “They navigate straight to a corner they know and that’s what they pick up. They don’t explore the rest of the store. Another initiative has been T2’s gifting service. With gifts being a significant portion of customer purchases, Kismet said the stores now offer the ability to order and send the parcel to the gift recipient via its digitally enabled ‘shop and ship’ service. To combat customers abandoning additional products they might not be able to purchase on the day, Kismet said T2 has introduced a virtual cart to drive the transaction. “Time and time again, we see customer pick up three boxes, and then they toss up between the teas, but end up only buying one to suit their budget, and leave the other two on the counter,” she said. Ultimately, Kismet said aligning your online and offline strategy is all about complementing, not supplementing, the overall customer experience.